Information session: Real Flow | P! 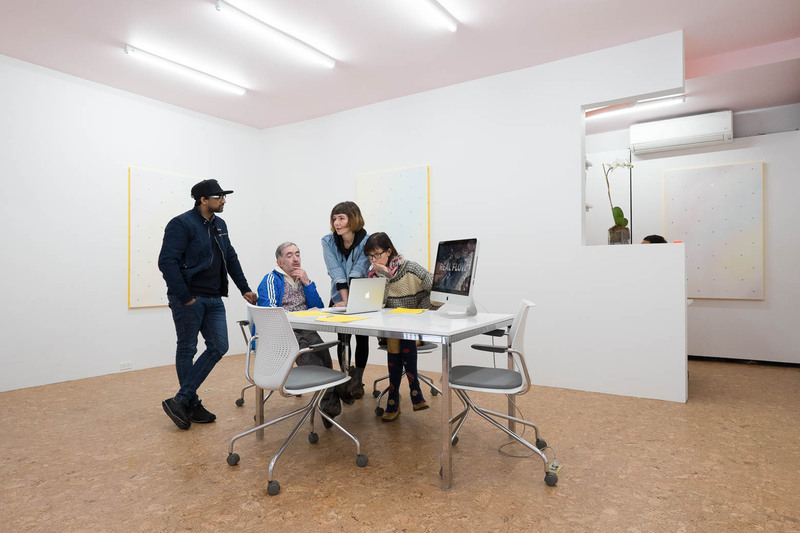 Diann Bauer, Victoria Ivanova, Suhail Malik, and Christopher Kulendran Thomas of Real Flow will discuss their exhibition at K. and the accompanying financial instruments on offer. Real Flow offers tailor-made financial solutions for contemporary art by crossing the now wholly permeable and artificially-maintained barriers between art’s markets, markets in general, and art’s flexible and porous semantics. Re-engineering the artwork’s commodity form, this venture tactically integrates art into its diverse channels of exhibition, circulation, and marketization. Financialization’s futurity is operationalized by Real Flow to reconstitute art’s future present and open up new vistas through and beyond capital.